From BAFTA-nominated screenwriter Richard Kurti comes an exciting, fast-paced thriller that shows the power science has to change not just our lives, but our very selves. Cillian is the sole survivor of a devastating terrorist attack on a packed Metro train. How did he survive when everyone else was killed? Searching for answers with the mysterious Tess, Cillian discovers that his father has links to P8, a group of genetic scientists operating outside the laws of Foundation City. The shocking discoveries he and Tess make at P8's secret hospital start to make Cillian ask not who he is, but what he is. Being in the wrong place at the wrong time, Cillian is the only survivor of a terrorist attack on a busy metro train. Due to this devastating event, he had to watch his father die in his arms, and now he wants answers. He makes an ally with Tess, who is also another survivor- but is also ready to uncover a lot of secrets about this new world- however dark and mysterious they are. Richard Kurti is a fantastic writer, with the ability to grab the reader: plunging them straight into the heart pounding action of the chapter. 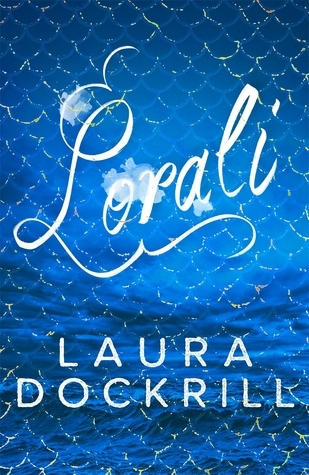 His writing felt very realistic, making me connect with the plot and the characters on a completely different level. I find it so fascinating to think about his thought processes about the ideas for 'Maladapted-' he makes such a complex and dramatic plot feel to effortless to read. The character personalities were well thought out: and the fact that we meet Cillian at the most terrible situation of his life, (his father dying), you already build empathetic bonds with him. 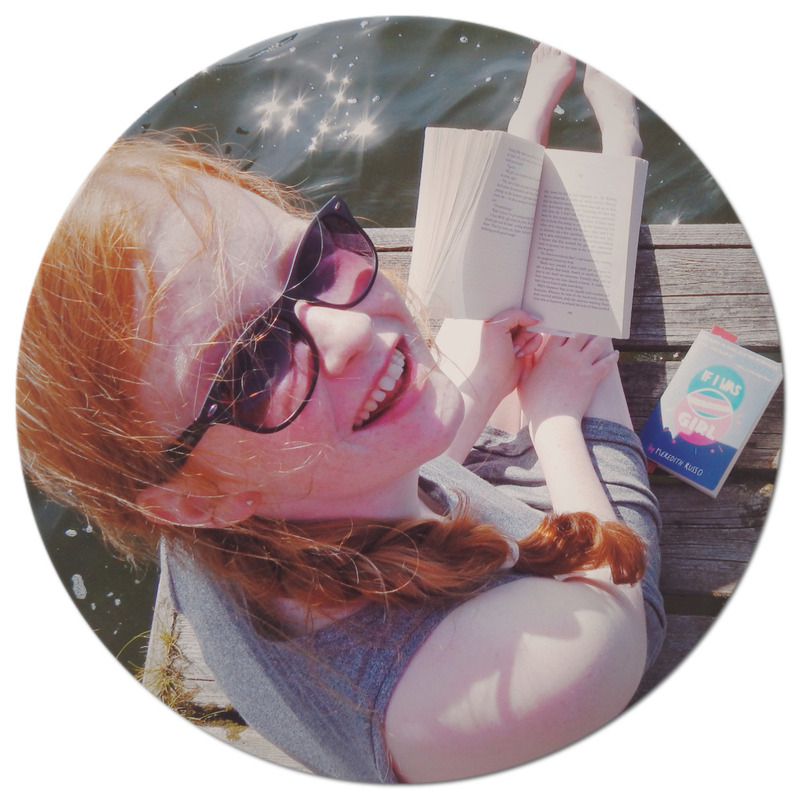 Tess is also a character that you want to get to know from the first page she appears- she has a lot of guilt, that you can't help to want to find out about why she has it. 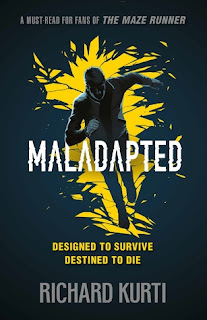 'Maladapted' takes readers through an emotional spectrum, allowing them to form their own opinions and gives them a lot of room for thought.With such cutting chapters, an addictive plot and science at the forefront of the novel, any fans of The Hunger Games will devour this is in minimal sittings.